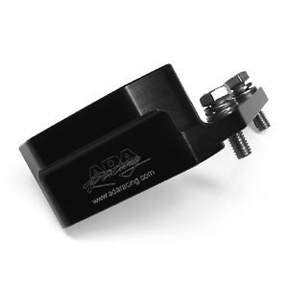 KAWASAKI 800 SX-R handlepole spring tensioner. Includes billet black anodized bracket and stainless hardware. Height 25mm.